IGL Coatings is a technology firm based in Malaysia with the core focus of developing innovative and disruptive nanotechnology products that are set to redefine the industry. 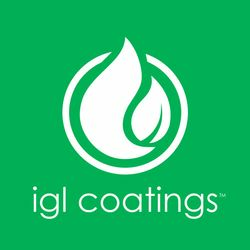 IGL Coatings are the world pioneers of low and Zero VOC high solids coatings. The IGL product range includes coatings, cleaning and maintenance for various surfaces including paint, glass, metals, plastics and fabrics. IGL coatings are the first in the industry to have their nanotechnology audited and verified by Nanoverify.